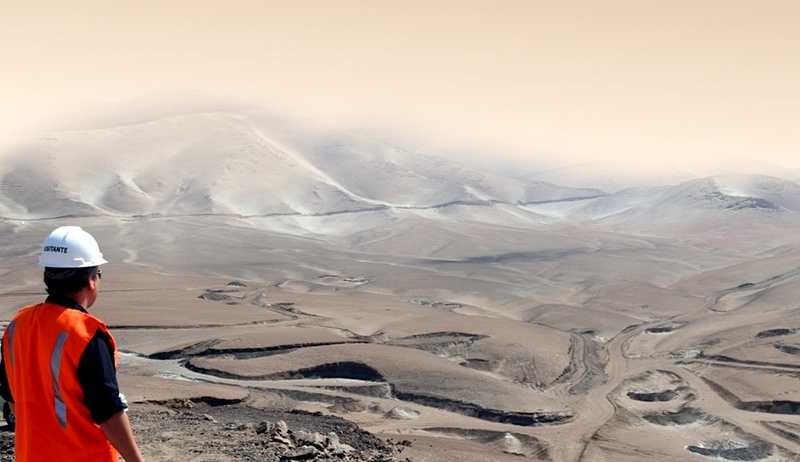 Southern Copper Corp's chief executive said on Wednesday it had reached a settlement with a company in Peru that blocked development of its $1.4 billion Tia Maria project with a legal injunction. Southern Copper's Oscar Gonzalez told Reuters he hoped the new government of Peruvian President Martin Vizcarra would issue a permit "soon" to allow construction work on the long-delayed project to begin this year. It was unclear if Vizcarra's administration believed the project had enough support from surrounding communities, however. Such support is critical and one of the biggest obstacles to mining investments in Peru, the world's No.2 copper producer. Tia Maria has been derailed twice – in 2011 and 2015 – because of deadly protests by farmers who fear the proposed open-pit mine will damage crops in the southern region of Arequipa. When asked about Tia Maria last week, Vizcarra's prime minister said the government would not "impose" projects on communities. Southern Copper said in its earnings report earlier on Wednesday that it believed Vizcarra's government would work to ensure "equitable investment conditions" that allow construction of Tia Maria to start this year. Sociedad Minera Vania, the company that had filed a lawsuit against Southern Copper arguing that the Tia Maria concession overlapped with land it controlled, did not immediately respond to requests for comment. Gonzalez said Arizona-based Southern Copper, controlled by Grupo Mexico, reached a settlement with the company in early April. "The lawsuit has been resolved," Gonzalez said in a phone interview. "We hope the government will grant us the construction license soon and we would immediately start developing the project." Peru's energy and mines ministry, which would issue the construction permit, did not immediately respond to requests for comment. Reporting by Teresa Cespedes Editing by Tom Brown.